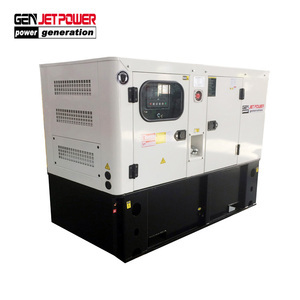 Chongqing Tongben Power Equipment Co., Ltd.
Jiangsu Farrand Generator Technology Co., Ltd.
Fuan Huiteng Motor Co., Ltd.
Weifang Vovac Power Co., Ltd.
Fuan City Xinyutong Motor Co., Ltd.
Fuan Boyuan Power Machinery Co., Ltd. Features: 1. Excellent compatibility with drive systems: standard mounting dimensions can be coupled to any diesel engines from worldwide, many S.A.E. 6. The damp winding on rotor and the surge suppressor on rectifier can provide the generator with stability and reliability. 7. Balanced rotor with two sealed and quality ball bearing, Little vibration and low noise. 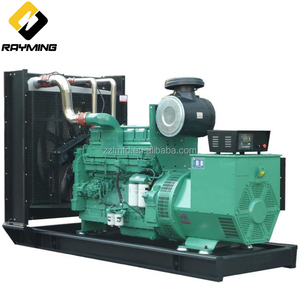 Packaging & Shipping Package of 450kw power plant with CCEC Cummins diesel engine 60HZ Original Stamford alternator 450kw electric generator Usually, it is with plywood case. Shipping of 450kw power plant with CCEC Cummins diesel engine 60HZ Original Stamford alternator 450kw electric generator We ship the goods by sea after receiving the balance. 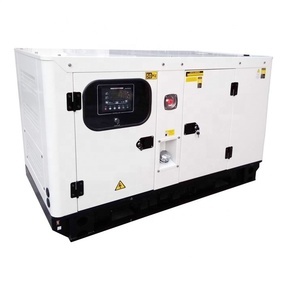 Which industries need the diesel generator sets9 Building, Hospital, Telecom, Banks, Train station, Metallurgical & Mining, Municipal Engineering and so on. l In addition to regulating the generator voltage, the AVR circuitry includes under speed and sensing loss protection to ensure safe, reliable control of the generator. l Positive voltage build up from residual levels is ensured by the use of proficient semiconductors in the power circuitry of the AVR. During the warranted time, our company would be responsible for problems caused by quality of production or raw material, we send spare parts 2% which is problem free of charge, except the damageable spare parts of alternators caused by incorrect man-made operation. 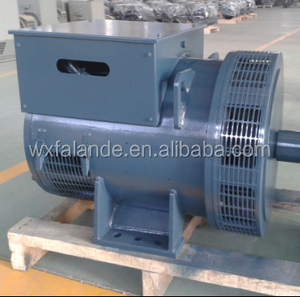 Alibaba.com offers 10,743 stamford alternator products. About 82% of these are diesel generators, 1% are alternative energy generators, and 1% are car alternator. A wide variety of stamford alternator options are available to you, such as paid samples, free samples. 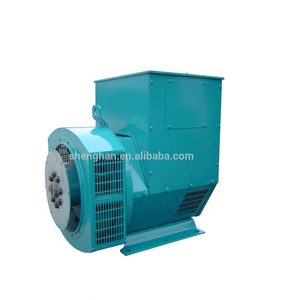 There are 10,720 stamford alternator suppliers, mainly located in Asia. 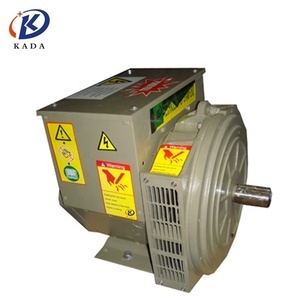 The top supplying countries are China (Mainland), United States, and United Kingdom, which supply 99%, 1%, and 1% of stamford alternator respectively. 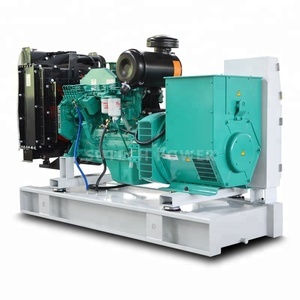 Stamford alternator products are most popular in Southeast Asia, Africa, and Mid East. You can ensure product safety by selecting from certified suppliers, including 7,488 with ISO9001, 3,742 with Other, and 3,147 with ISO14001 certification.